Wow, what a weekend! 80 degrees in November…is this real? Thank you mother nature for the California sunshine. This weekend was a blast. 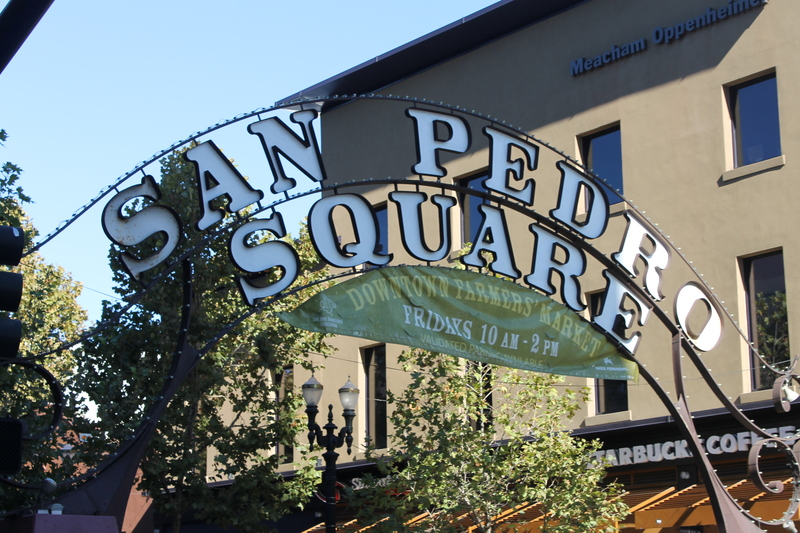 Started Saturday morning with an FNS workout- and then headed to the San Pedro Square Market in dowtown San Jose. I had never been there before, but am happy to report it will be visited again soon. There is a small farmers market outside and then the market itself was filled with cute order at the counter type restaurants, and a cute patio with outdoor seating (indoor available too). 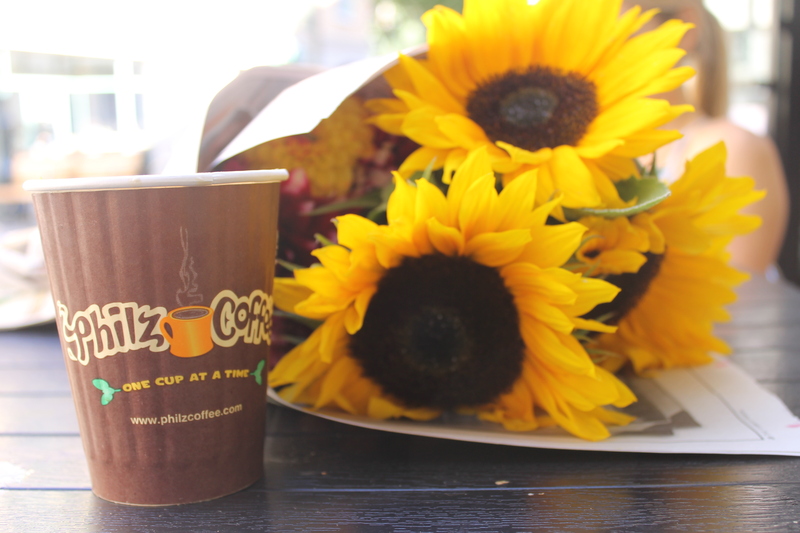 What is better than enjoying the day with some friends, Philz Coffee, Farmers Market and a bloody mary? Hope you guys had a great relaxing weekend and were able to get in some exersise and soak up the sun. 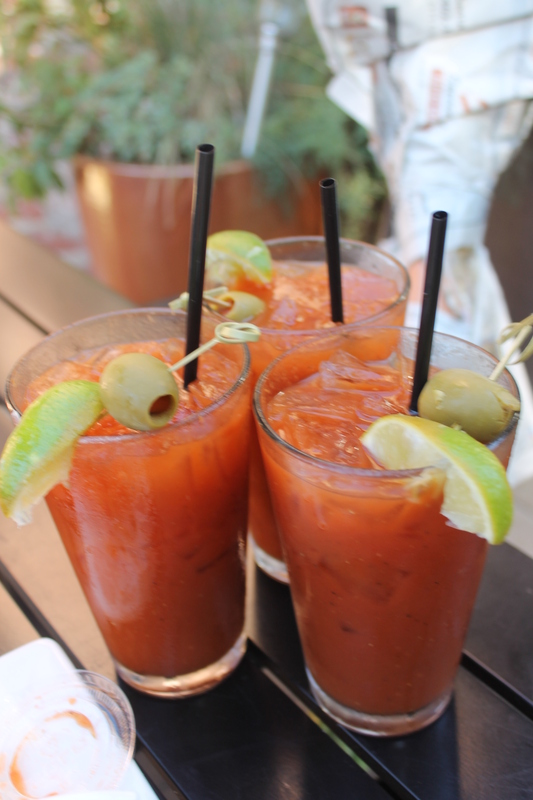 Cheers to a great week.